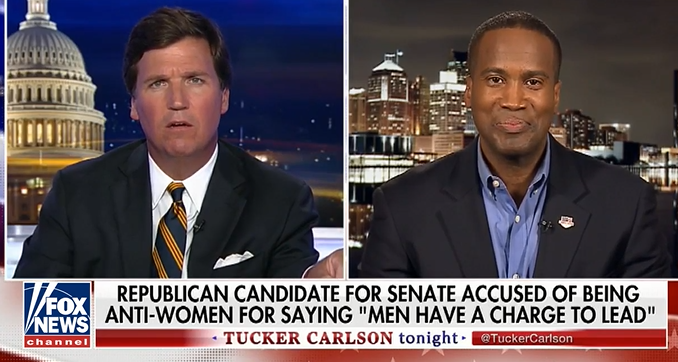 John James is an outspoken Christian and social conservative who is running for the U.S. Senate against leftist Sen. Debbie Stabenow. James is a West Point graduate who served as an Apache helicopter pilot in Operation Iraqi Freedom. He left the military after eight years to work in his family business. He holds a B.S. degree, a master’s degree and an MBA. James was recently slammed by leftists for a speech he gave to a faith-based business group urging men to take a leadership role in their homes. He was smeared for being anti-woman. James is endorsed by GING-PAC. We pray he replaces Stabenow, a lockstep liberal in the Senate this November. Miller is endorsed by the Susan B. Anthony List and serves on their National Pro-Life Women’s Caucus. Miller faces Richard Ojeda, a former soldier who is the grandson of an illegal Mexican alien. Ojeda is campaigning as a “Tea Party Liberal” and met recently with lunatic leftist Michael Moore for an interview. Ojeda was a Bernie Sanders supporter, but then voted for Trump. He now regrets doing so, according to a profile in the Chicago Tribune. GING-PAC Picks Yvette Herrell For New Mexico House Seat! Yvette Herrell is currently a member of the New Mexico House, where she is an unapologetic pro-lifer. In the House, she supported legislation banning most abortions after 20 weeks and promises to work to ban federal funding of Planned Parenthood and other abortion industries. She’s been endorsed by the House Freedom Caucus. I believe that the institution of marriage in its traditional definition of one man and one woman is one of the institutions that has kept the fabric of American society strong. I am committed to preserving traditional marriage, and to defending an individual’s right to conscience, religious institutions, and private organizations as enshrined in the First Amendment of the U.S. Constitution. I support overturning Roe vs. Wade and will do all I can to help this cause. 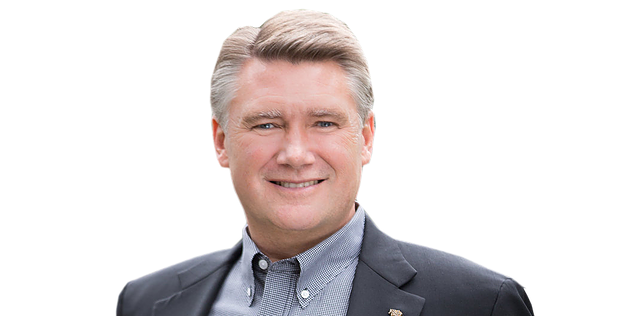 While serving as Senior Pastor at First Baptist Charlotte, Mark was elected President of the North Carolina Baptist Convention from 2011-2013. Mark’s tenure as President coincided with the ballot initiative in 2012 to define marriage in North Carolina as the union of one man and one woman. He helped mobilize North Carolina’s churches as a founding member of Vote for Marriage NC and is widely credited with playing a significant role in the Marriage Amendment’s passage. Harris is a strong social conservative who believes in defending religious liberty, our borders, our national security and marriage as a union of one man and one woman. 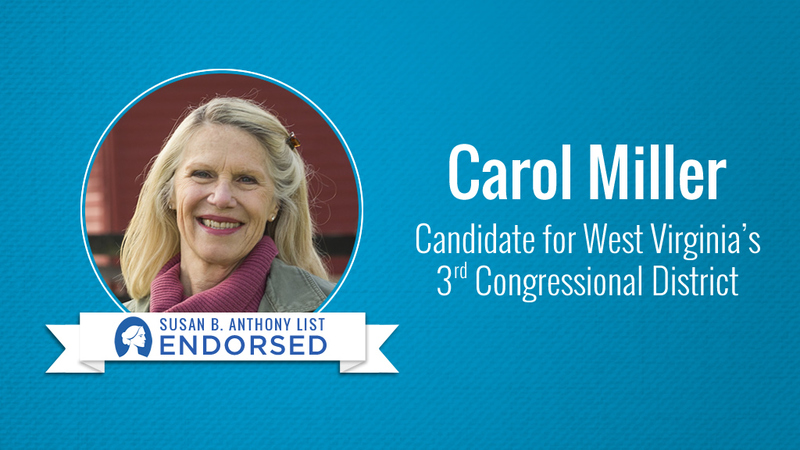 We endorse Marth McSally against hard-left activist bisexual Kyrsten Sinema. McSally wants to replace retiring, feckless Jeff Flake. 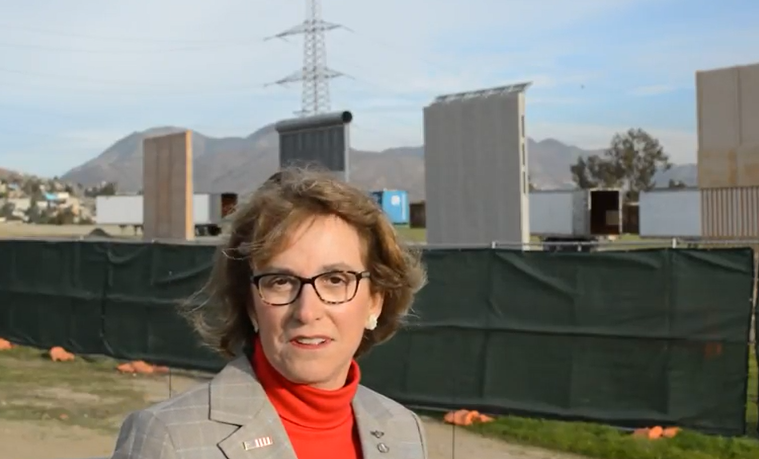 The Congresswoman also chairs the Border and Maritime Security Subcommittee, the first Arizonan and the first freshman legislator ever given this leadership role. Marsha Blackburn For The Senate! Congresswoman Marsha Blackburn (R-TN) is running for the Senate to replace the unreliable Sen. Bob Corker who is retiring this year. It was Corker who rewrote and tried (but so far has failed) to made useless HR-390, legislation to help Middle Eastern Christians with aid and fair immigration. Phil Bredesen, a former governor of Tennessee, is the Democrat candidate running against Blackburn. He is a formidable opponent because of his state-wide name recognition. Congresswoman Blackburn is a hard-core social conservative who has been a consistent pro-life, pro-family vote in the House. She was recently endorsed by the National Right To Life Committee. While in the House, Blackburn was a sponsor of the Born-Alive Abortion Survivors Protection Act and the Pain-Capable Unborn Child Protection Act, which would have protected unborn babies by banning abortions after 20 weeks. Blackburn has a 100% pro-life voting record, opposes abortion on demand and the use of taxpayer dollars to pay for abortions. 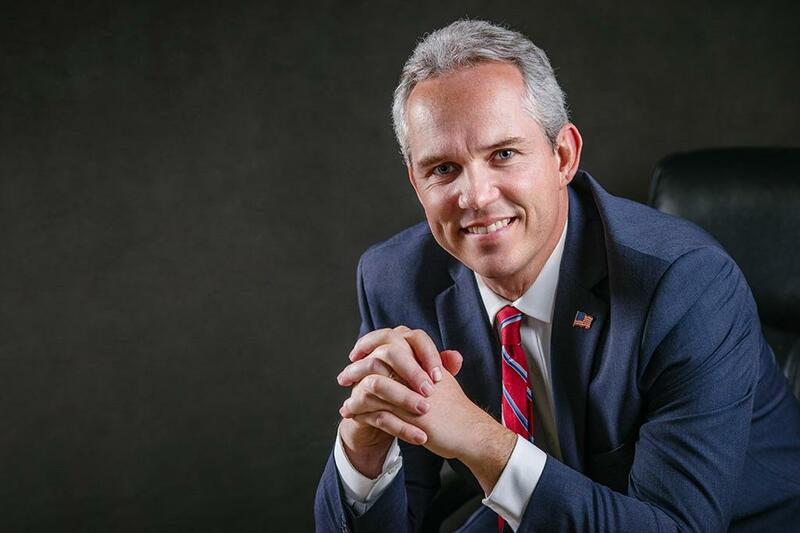 Ryan McAdams is running for the House of Representatives to represent the voters in the 4th Congressional District of Virginia. He attended Virginia Military Institute and later graduated from Virginia Commonwealth University with a B.S. in Psychology. He later attended Gordon-Conwell Theological Seminary, earning a Master of Divinity degree in 1997. He has served on the Board of the Salvation Army, worked as a crisis intervention specialist and full-time social worker. McAdams is a committed Christian and social conservative. He’s facing Democrat Donald McEachin who won our friend Randy Forbes’ old seat. McEachin also has a divinity degree but was exposed as a member of the Ashley Madison adulterer’s website, when the membership list was hacked and released to the public. McEachin says his attempt to cheat on his wife is a private affair. He’s also a member of the ultra-leftist Congressional Black Caucus, a race-baiting, grievance-mongering group within Congress. McAdams will have an uphill battle defeating McEachin. The 4th District was redrawn from a safe Republican district to a heavily Democratic district. McEachin will undoubtedly receive truckloads of cash from pro-homosexual, pro-abortion, pro-Islam and pro-socialist political action committees.